 The Florida Automobile Dealers Association (FADA) Certified Technician industry certification program was developed as a result of the need within the automotive industry for a trusted, reliable credential that could be used when hiring employees. As a result, an industry-driven assessment, reflecting the skills and competencies necessary for success in the automotive career field was developed. Whether you’re an employer who’s looking for competent and educated employees, or an individual looking to validate your knowledge and experience, the FADA Certified Technician industry certification can help you achieve that. If you have any questions or need assistance regarding this certification, please contact Randy Houck via email or by phone at (407) 340-0955. Please fill out this short form and we will respond shortly.